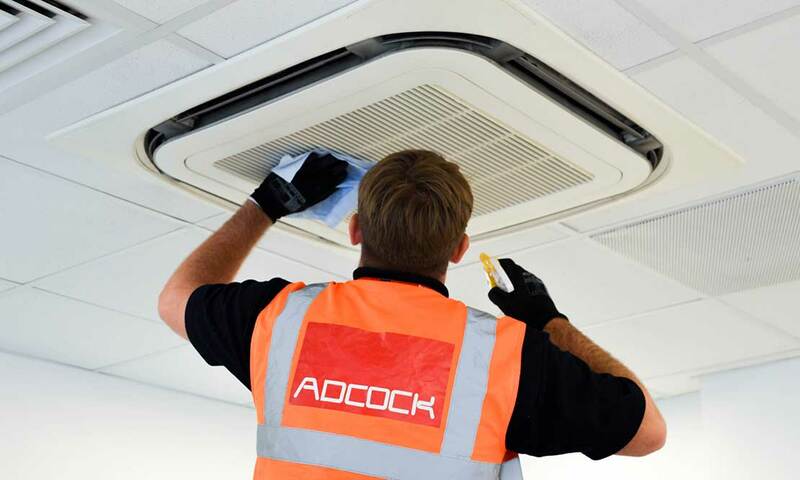 Trust Adcock to design and install a complete solution for your cooling or heating needs, whatever size of premises or sector. 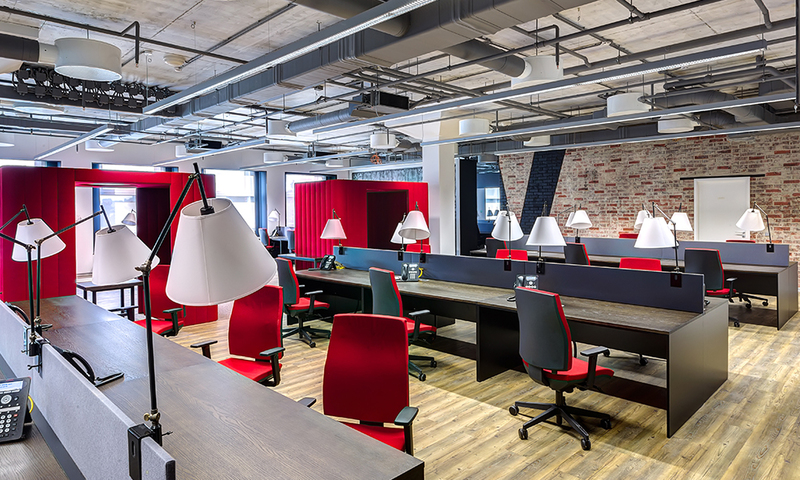 Our designers will specify energy efficient, modern and sustainable units for your building whether it’s commercial, industrial or residential. We only work with products from leading manufacturer partners, expertly installed and maintained by our dedicated engineers. 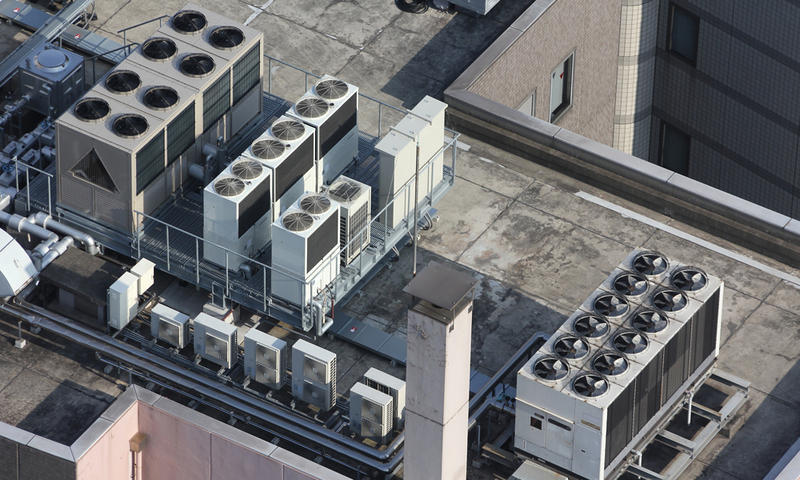 Air conditioning does more than keep a building cool or warm. It creates a clean and comfortable environment that improves energy efficiency, health and productivity of occupants. Is it time you upgraded or replaced your air conditioning with a smart system? 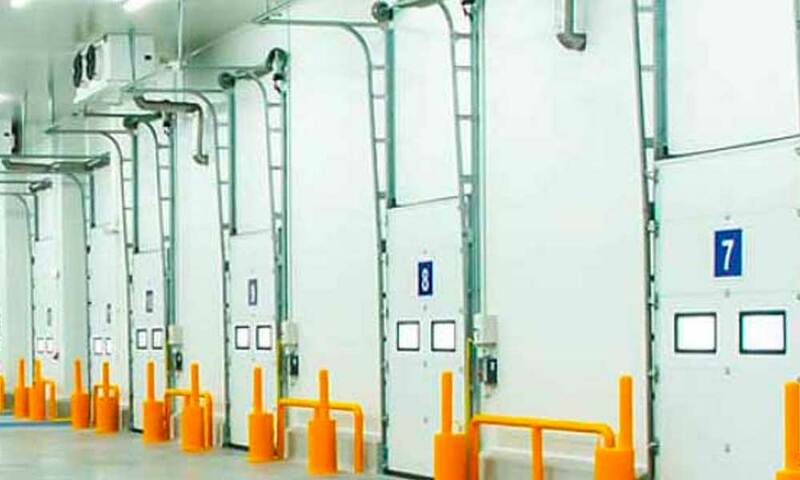 Save up to 30% in running costs with Adcock’s solutions suitable for all refrigeration needs from small retail units to large distribution stores. Our designers and engineers are expertly trained in refrigeration technology and modern refrigerants, ideal for maintaining low temperatures in scientific research labs, chilled storage areas and process cooling. Maintaining your air conditioning, refrigeration or heating is not only cost effective but keeps your system safe, reliable and compliant. The Adcock engineer network provides a fast, first-class service for systems around the UK, whether or not Adcock originally installed them. If you are wondering if we have worked in your sector, the answer is probably yes. 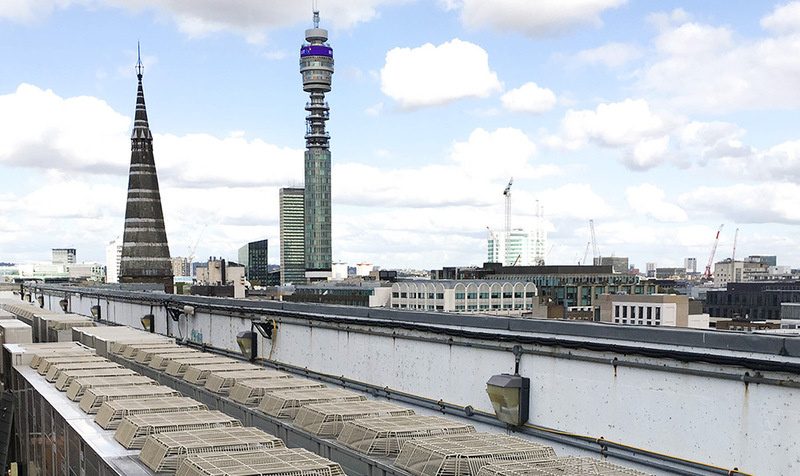 We have designed, installed and serviced systems to provide optimum temperatures and comfort for buildings of all sizes, from pharmaceutical to food management and residential to retail. Our partners are world-class manufacturers like Mitsubishi Electric, Toshiba and Daikin with a strong focus on efficiency, sustainability and performance.